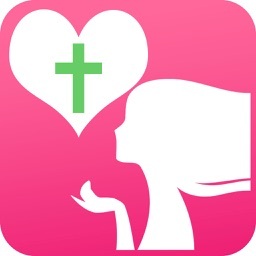 Proverbs 31 Devotionals Pro is the ADVERTISEMENT FREE version of our Christian themed app inspired by the book of Proverbs chapter 31. 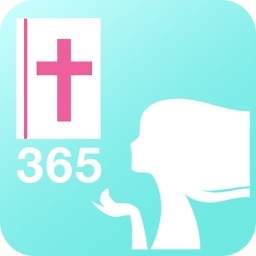 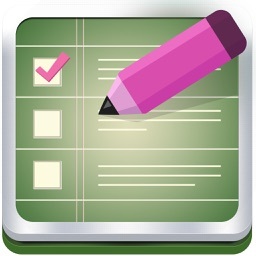 The app's main focus is to deliver Daily Devotional content preceded by a daily bible verse. 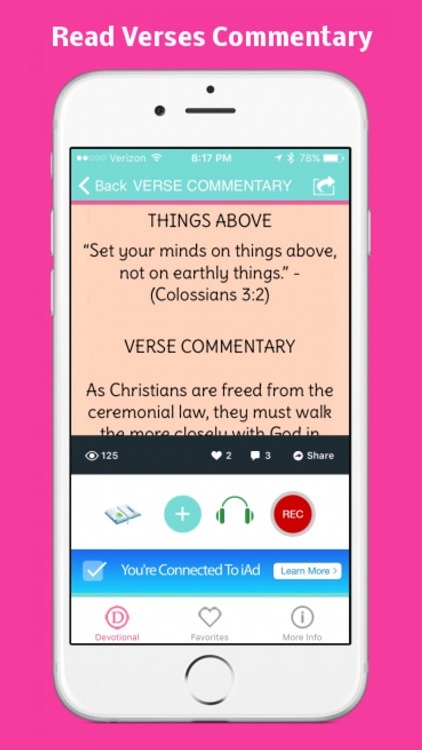 The app also delivers commentary for further study and meditation of each verse. 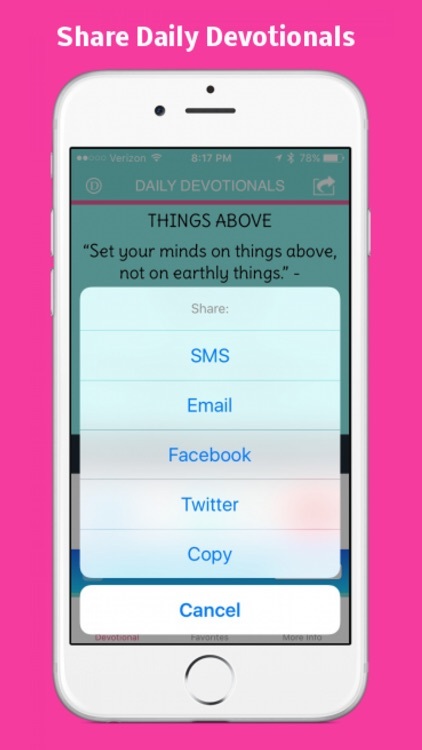 Share your verses, SMS or Facebook & Twitter. 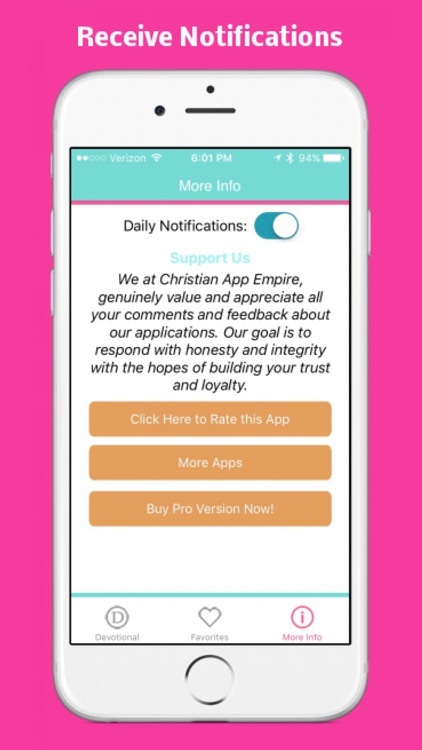 Please don't forget to Pray for us and to Rate This App!